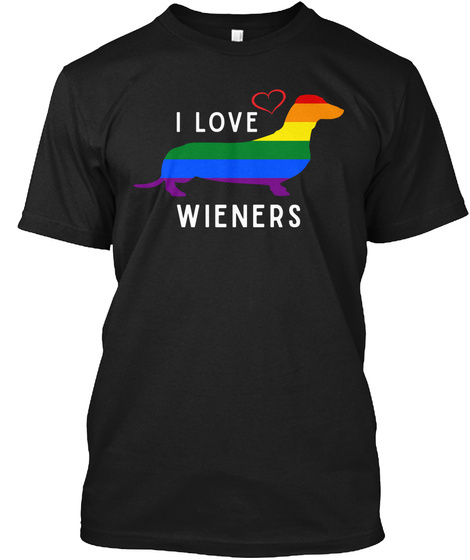 Love Wieners? Are you a proud member of the LGBT community? 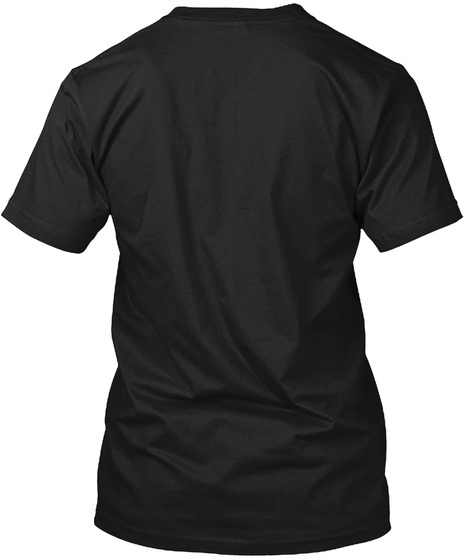 Show your pride with this awesome shirt!